The U.K. is slowly calming down after a scare that it was being invaded by crocs. Last week, a retiree was out riding his bike along the River Thames, better known as that river that flows through London, when he saw a crocodile in the river. This set off a wave of panic throughout the country, as citizens rightfully wondered if the animals were going after the royal family. But, as it turns out, it was just a fake gator used in Live and Let Die, you know, the James Bond movie that takes place in Louisiana. 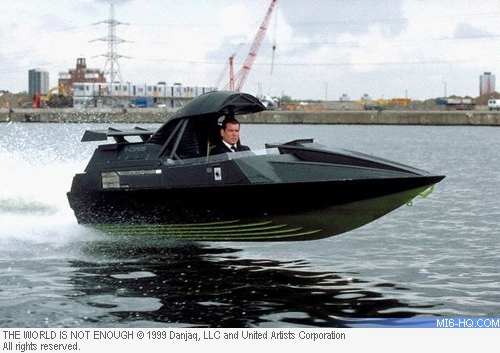 The prop, which was used in the scene where Roger Moore runs across the backs of gators, was stored on an island by a man who worked on several Bond films, and likely washed away during recent flooding. Had the Thames gator, or croc, or whatever, been the real deal, we’re sure that Bond would have handled it.